Amazing 3 bedroom 3 bathroom, fully furnished townhouse located in the Windsor Hills Resort community. This home features an open floor plan with one bedroom and bathroom located on the first floor and the third bedroom and master bedroom located on the second floor. The master bedroom has an ensuite bathroom with large windows that give you a great view of the swimming pool. There is a fully equipped kitchen that features a breakfast bar and a breakfast nook area. The living room has sliding glass patio doors that lead to a private screened in pool area for you and your family to enjoy. All this and just steps away from the outstanding club house. 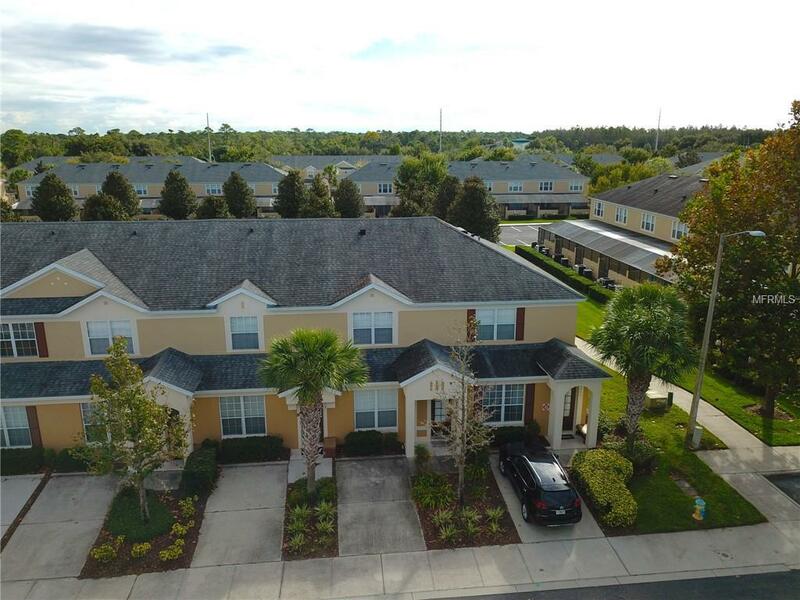 Windsor Hills Resort is one of the closest communities to Walt Disney World, making this the ideal location to own a short-term rental or vacation home!